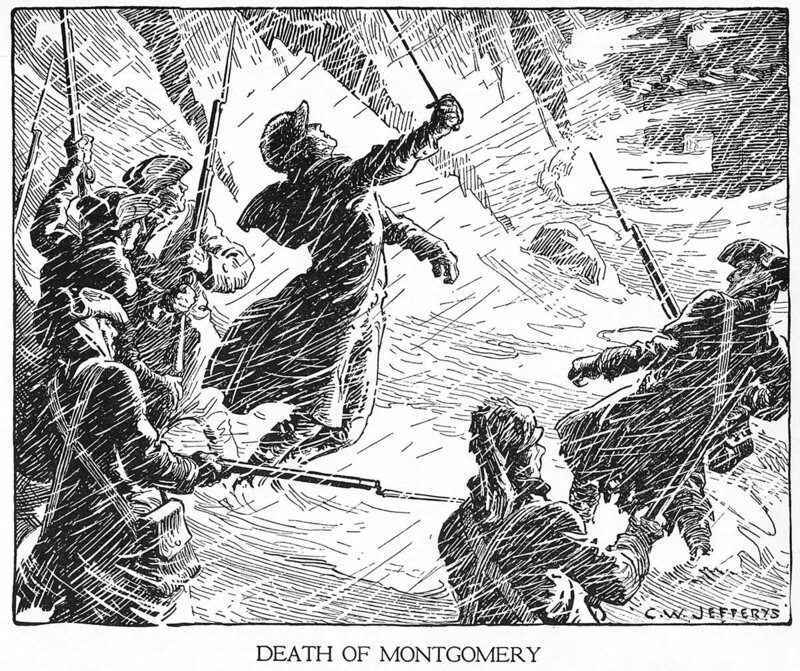 Death of Montgomery at Quebec, 1776. 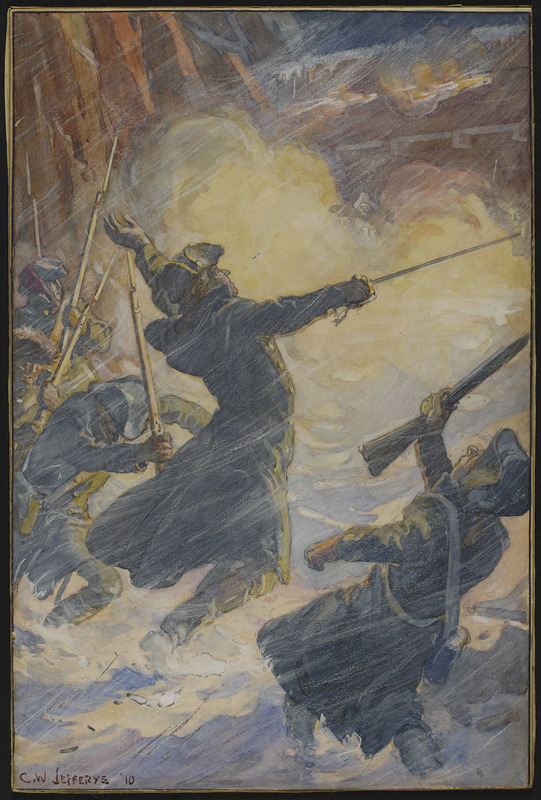 On the morning after the attack by Montgomery at the Pres-de-ville barricade, a blood-stained fur cap, marked in the lining R.M., was found in the snow outside the barrier. 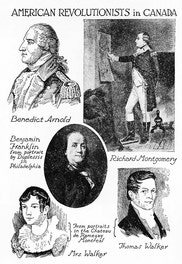 All the bodies were brought into the city, and that of Montgomery was identified by his A.D.C. 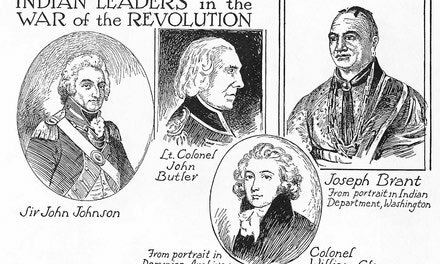 and other Americans who had been captured. This information is given in Lindsay's Journal of the Siege of Quebec. Bradley, A.G. Lord Dorchester. Toronto, Morang and Co. Ltd, 1912. 327 p. Illus.